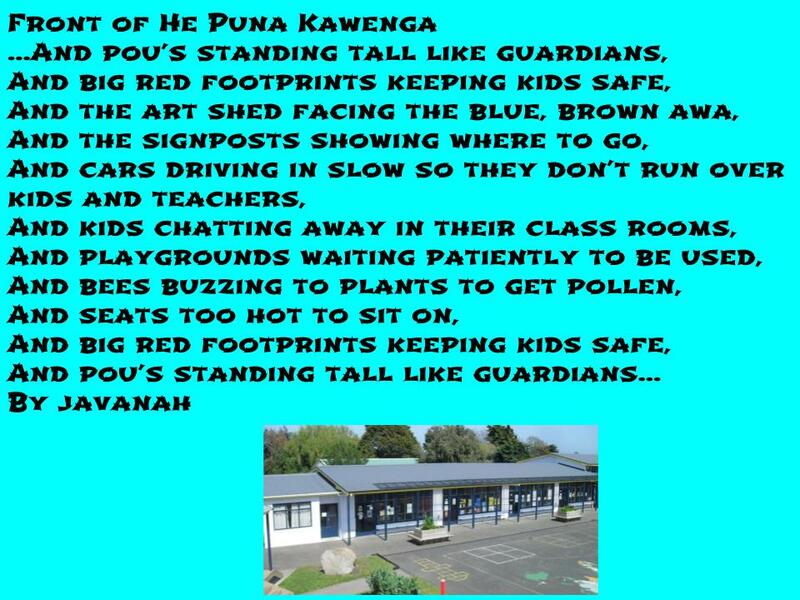 In He Puna Kawenga we have been learning to write descriptions. 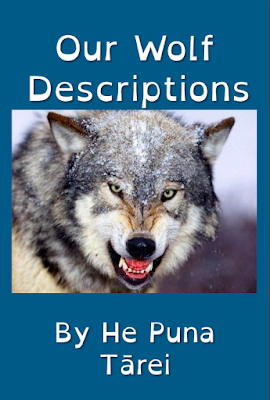 To write descriptions you have to be good at noticing ,observing and wondering. We went around the school doing this then wrote poems inspired by Frank Kendon's the Looker-on. 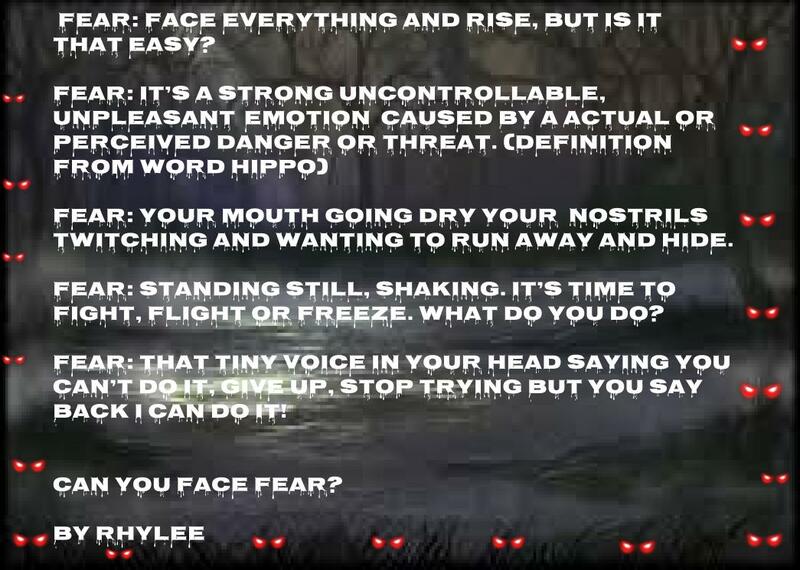 Here are some of our poems. Today Maddison had her hair shaved off in front of the class. She decided to do it to raise money for Shave for a Cure as her Gran died of terminal cancer in 2016. So far she has raised $1090. 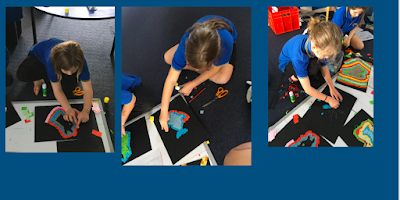 In week 6 we started our active learning sessions. There are four activities and we will do a different one each week. This week there was baking with Mrs Pedley, creating an igloo for our guard penguins in class, creating a sled for our little penguins and snowflake symmetry. We had lots of fun and were very creative, imaginative and innovative. 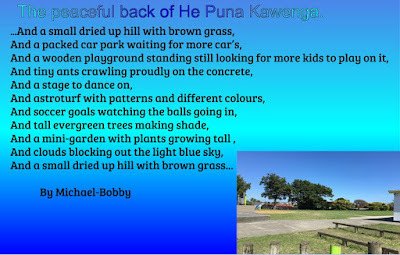 He Puna Kawenga created 6 word memoirs. We had to carefully choose 6 words to innovate a phrase about something we like or something that is important to us. 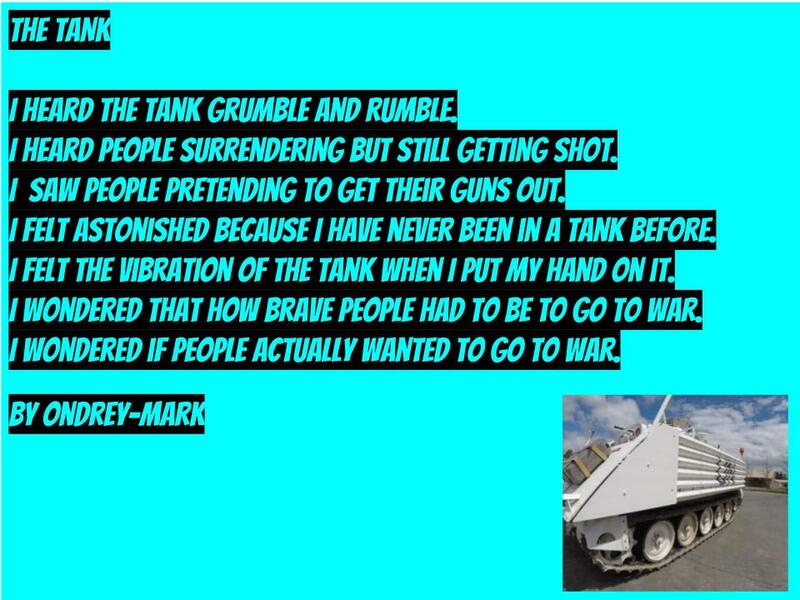 Here are some of our memoirs. 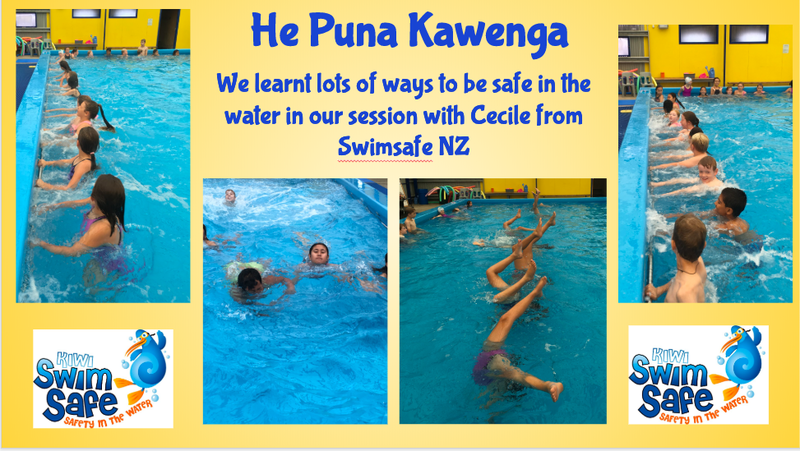 We have really been enjoying our swimming sessions in the pool. We have been practicing floating, gliding, sculling as well as freestyle and backstroke. Hopefully all our hard work will pay off when it comes time for swimming sports! Is part of our inquiry we have been looking at the history of art. 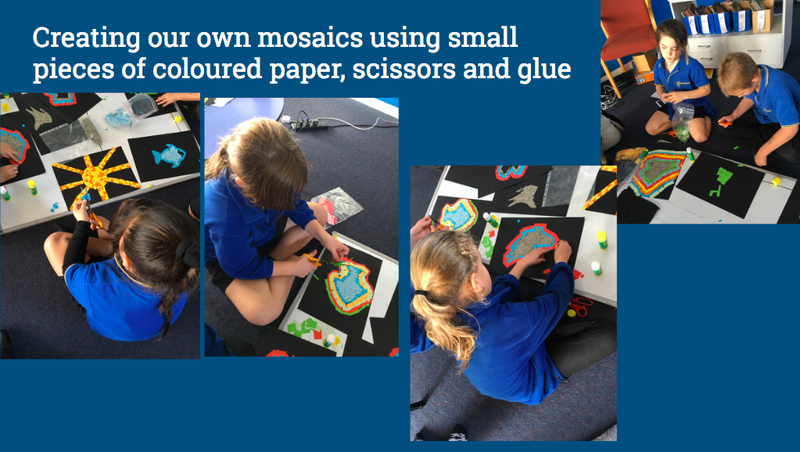 At the moment we are up to Roman art and have been busy creating our own mosaics. 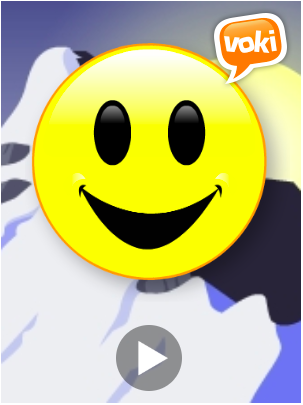 We are learning to use voice thread to record our thinking around what growth mindset is. The question we had to answer was what does it mean to have a growth mindset? 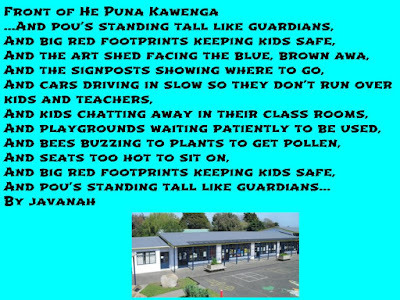 In He Puna Tārei we have been writing about fear. We could choose to either describe fear or write about a time we experienced fear. 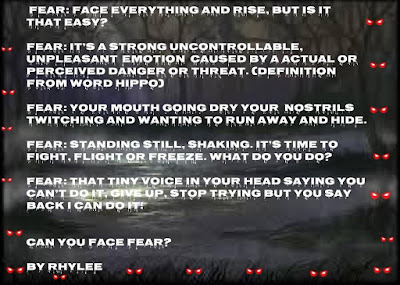 Here is some of our writing. have to figure out how to display them in the class! He Puna Tārei imagined, created and innovated self portraits based on the artworks of Romero Britto. We followed the tutorial video step by step to draw our portrait. For our backgrounds we created patterns using things we like. Which class logo is your favourite? 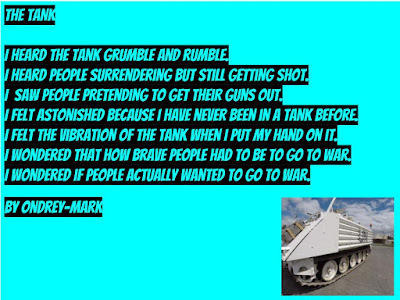 After our trip to the Waiouru Army Museum we wrote about a moment in time. 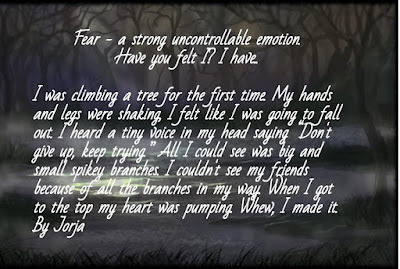 We had to write down what we heard, saw, felt and wondered. 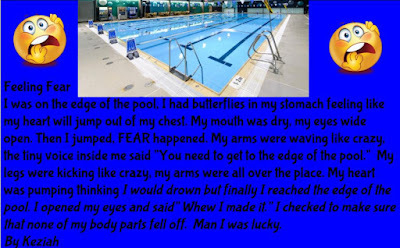 Here are some of our stories. 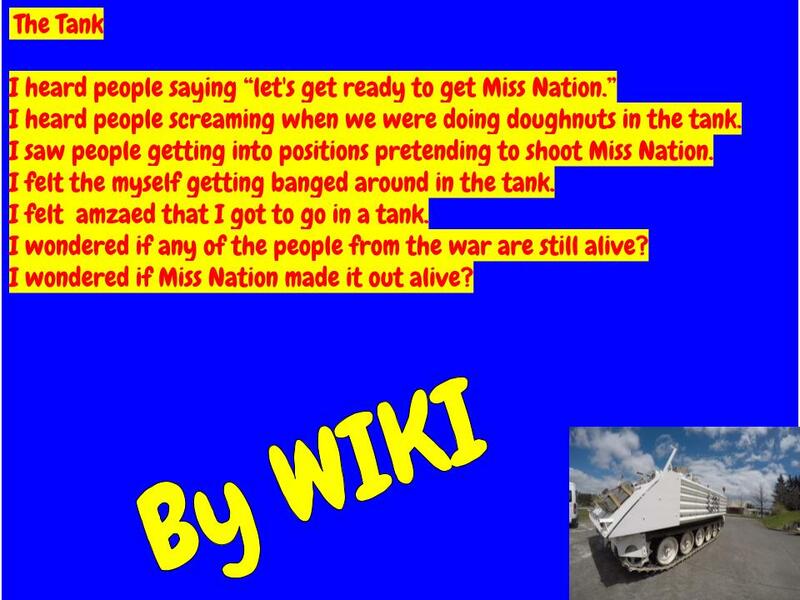 We had to create a story using only six sentences. We then used google drawing and google slides to turn it into a book. We hope you enjoy. We looked at Samoan Tapa patterns and we practices drawing them. Then we created our own on brown paper and coloured it with black sharpie. Miss Nation and Ricky cello-taped all the art to make a huge tapa quilt. On Wednesday we had an interesting trip to the museum. We learnt a lot about how people create, imagine and innovate with different types of fibres. We also learnt how to get the muka out of harakeke and how to weave.